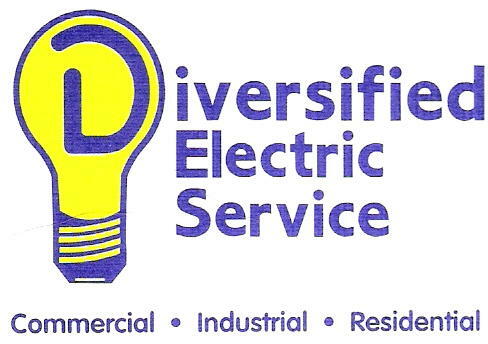 Diversified Electric Service was incorporated on December 10, 2001. Our doors opened for business on January 22, 2002. We are celebrating our 12th year. Owner and President Randy Carroll has been in the electrical trade over thirty years. Randy Carroll was introduced to electrical construction within a month of graduating high school in June of 1979. He started at the Exxon Refinery in Baytown, Texas with Wolfenson Elec. where he excelled in line work. After a two year stint, Randy was employed by Anderson Elec. 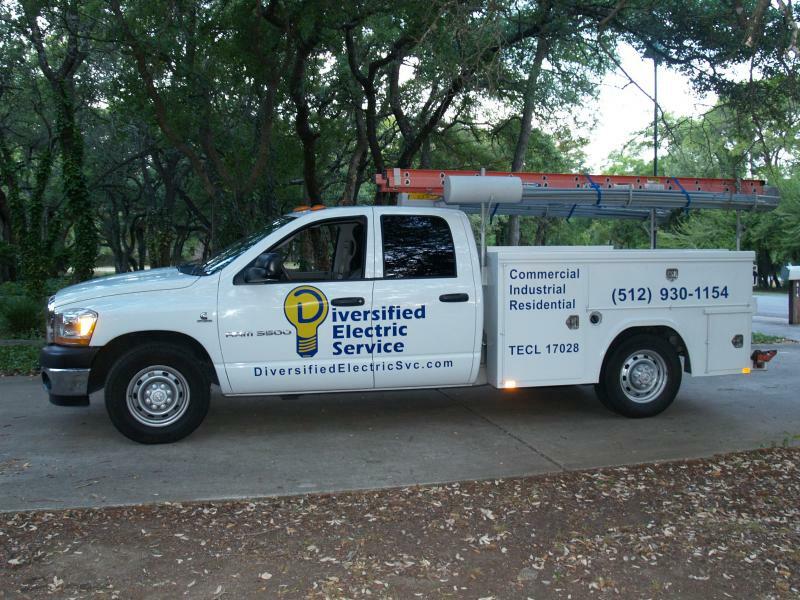 where he worked all over the greater Houston and surrounding areas. It was here that Randy started to show his leadership skills when he was asked to supervise a 3 man crew to complete an industrial project in La Porte while he was a 3rd year apprentice. From that point, he regulary assumed leadership positions throughout his career. One of the highlights of his career was working for Honeywell Indust. Automated Control Division in Houston. The main reason for his fondness for Honeywell is this is where he met the love of his life, Sandy. After Honeywell, he was employed with McBride Elec. Houston Division, where his industrial experience helped complete the conveyer systems for BFI's recycling center. In 1995 he was relocated to help expand the new Austin branch where he assumed a supervisor role over field service electricians and supervise large const. projects. Randy acquired his master electrician license in 1997.